Today most aging seniors wish to live at home. However, do so can be overwhelming with laundry to do, meals to prepare and getting to medical appointments. This is where Martha & Mary AT HOME can help. 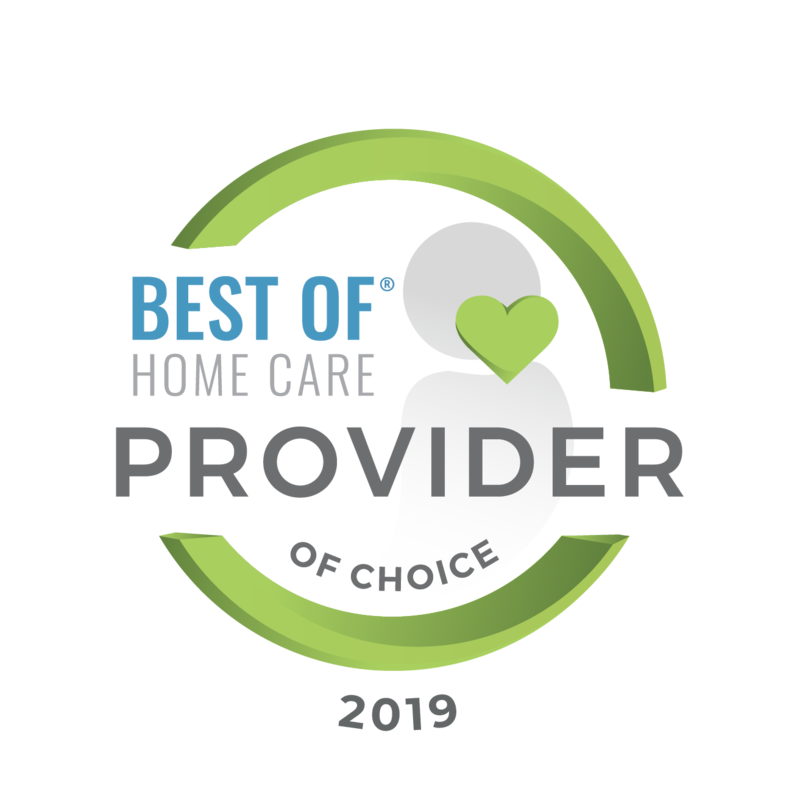 We have highly trained and professional caregivers available to come to your home and provide personalized home care services for you wherever you may live in Greater Kitsap County, including Gig Harbor, Port Orchard, Bremerton, Silverdale, Poulsbo, Kingston, Port Ludlow and Bainbridge Island. Care services can include bathing, grooming, light housekeeping or meal preparation. We can even run errands and take you to medical appointments. 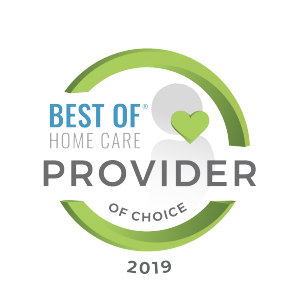 Whether you need daily, weekly or 24/7 care and wherever you live in Kitsap, Martha & Mary AT HOME can meet your home care needs.